The value propositions on your website are extremely important tools that help convert visitors into customers. A value prop states how your product or service benefits a customer and promises specific values your business delivers on. When prominently displayed on your site, a value prop gives potential customers reasons why they should buy from you. Because when it comes down to it, people are interested in what your business can do for them. Here are the steps for creating a value proposition that shows your audience why they’ll love being your customer. 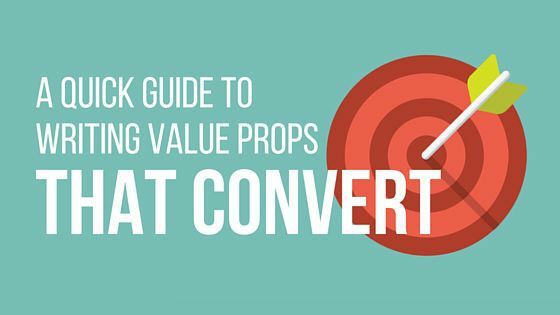 The first step for writing a value prop: make sure you understand who you’re talking to. Research what motivates your audience and how they communicate. Knowing more about how they tick shows you what it takes to make them loyal customers. 2. Look for patterns in your research. Now that you’ve done your research, take a good look at it. Are there pain points or benefits your customers repeatedly mention? By looking at these, you can highlight what you have to offer that will solve their problems. It’s important to know what you do better than anyone else. That’s why researching your competitors is one of the most vital parts of writing a convincing value prop. Potential customers aren’t just looking at what you have to offer. They’re checking out all of their options to see who best fits their needs. So make sure you spell out why they should pick you. 4. Determine the primary benefit of your product. You should be able to concisely tell people why they should buy from you, so determine what above everything else should make you their top choice.  It might be the chance to benefit from your extensive experience or the opportunity to take advantage of killer deals, but whatever it is, this primary benefit sets you apart. Your value proposition should be easy to read. This helps share the concrete results a customer will get from your product by writing it in a way customers understand. Remember that sometimes the language you use is different than the language your customers use. Speak their language to better communicate your message. 6. Don’t assume there’s a single formula. People tend to assume there’s one correct way to write a value prop. This is simply not true! Value props can be a single sentence, a paragraph, or even a bulleted list. Just remember your main goal (to reach your customers and show why you’re a fit for them) and find the way that best gets your message across. Looking for a way to share your value online? We build sites that put a spotlight on your value props, helping you convert visitors into customers. Call 844-207-9038 or email hello@mopro.com to get a free site preview.